The Youth Hostel Dante, the nearest hostel to Forl Airport and MIRABILANDIA, the biggest and the most beautiful amusemet park in Italy (you can purchase tickets with an amazing discount here), the cheapest and comfortable solution for your staying in Ravenna. Modern and comfortable, Youth Hostel 'Dante', named after the most important poet in the history of Italian literature (who was also buried here), is an ideal base for the exploration of Ravenna and its surroundings. Ravenna's churches are known over the world for their unique adornment in mosaics, a fascinating art form, whose history and beauty have a home in this city. This intricate, ancient craft is evidence of Ravenna's position as 'The Door to the Ancient Far East': a crossroads of cultures, civilizations and history. We are a member of the HI, Hostelling International, big international chain of youth hostels, therefore a membership is required. Tourists without the membership card can subscribe the Hostelling International card directly in the hostel. For NON members from abroad the cost will be increased of 2 Euro per person per night directly in the hostel (for children under 8 years no membership is required). Female and male dorms with shared bathrooms on different floors and with 2 bunk beds (4 beds) in each room. Family rooms with private bathrooms with shower and with 2 bunk beds (4 beds) or with 1 bunk bed with low double bed and 2 single beds (5 beds). We are 1Km from the train station RAVENNA, 8Km from the beach (Marina di Ravenna), 1 Km from Downtown, 50Km from Rimini, 90Km from Bologna and 60Km from the Republic of San Marino. 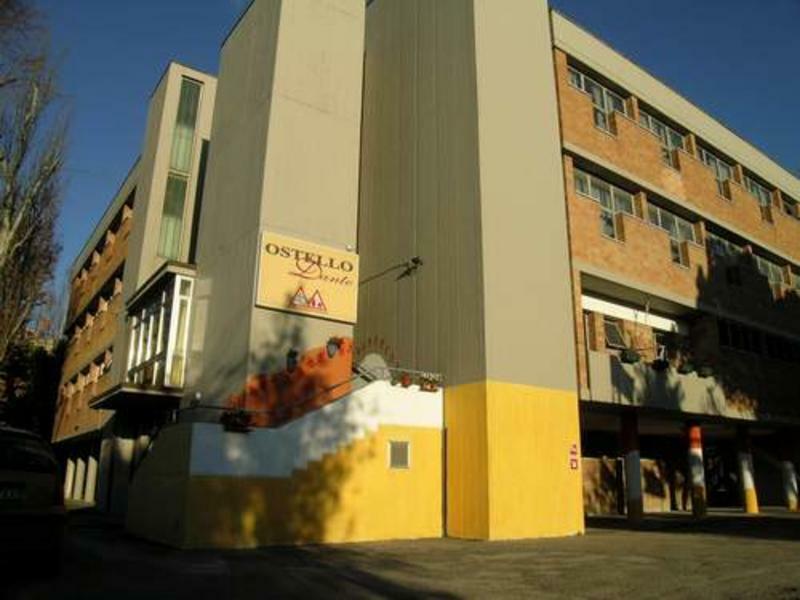 Via Nicolodi, where the hostel il situated, is located between two big streets - Via Tommaso Gulli and Via Canale Molinetto Destra, about 1 km from the train station and 1,5 km from the city center. From the train station you can take buses nr. 1, 70 and the bus stop is only 100 m from the hostel.